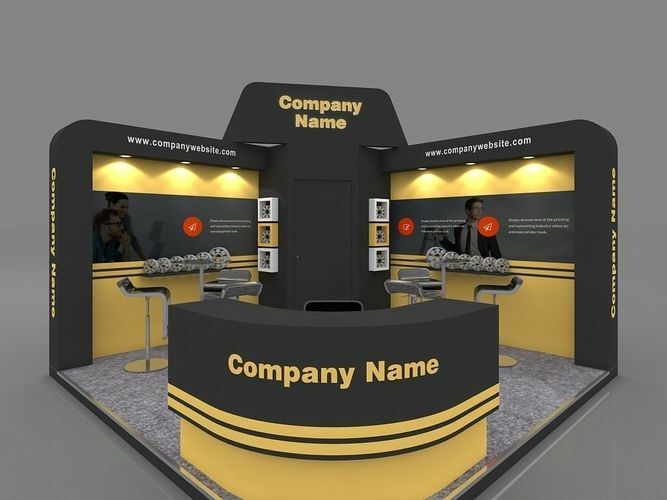 Exhibition stall 3d model, created in 3ds max 2010 and rendered with v-ray 1.5. Modeled with real world scale. Ready to render files. Uploaded files contains 3ds max file with textures.